Jamie has always had a love for art. 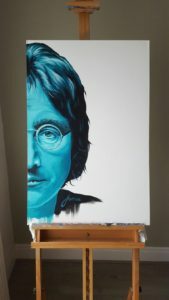 He loves to create pieces that are unique and takes great pleasure in creating and inspiring people with his work. 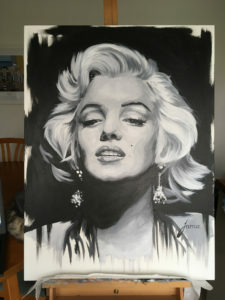 Jamie is a self-taught artist with a Biomedical science degree. 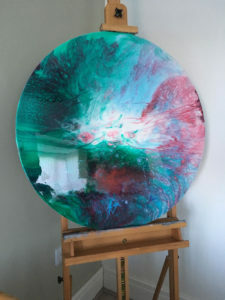 He likes to mix his love for art with his science background allowing him to create one off pieces using a range of mediums. 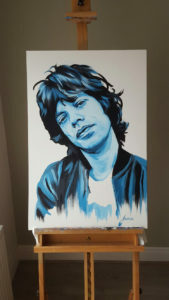 Jamie has had the opportunity to draw for a wide audience including the likes of footballers, football managers and others in the entertainment industry. 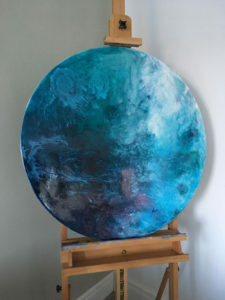 From painting to illustration and picture-book making, Jamie’s work takes many forms. 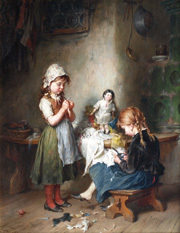 His distinctive paintings have been seen throughout the world. 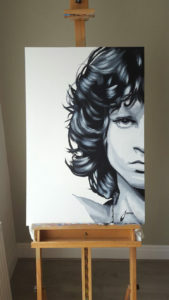 Jamie has gone from strength to strength and his paintings are increasing in popularity. 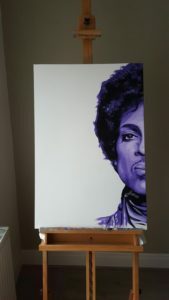 Demand for one of Jamie’s pieces of artwork is high. Sir Alex Ferguson is one of many which own a piece of his work. 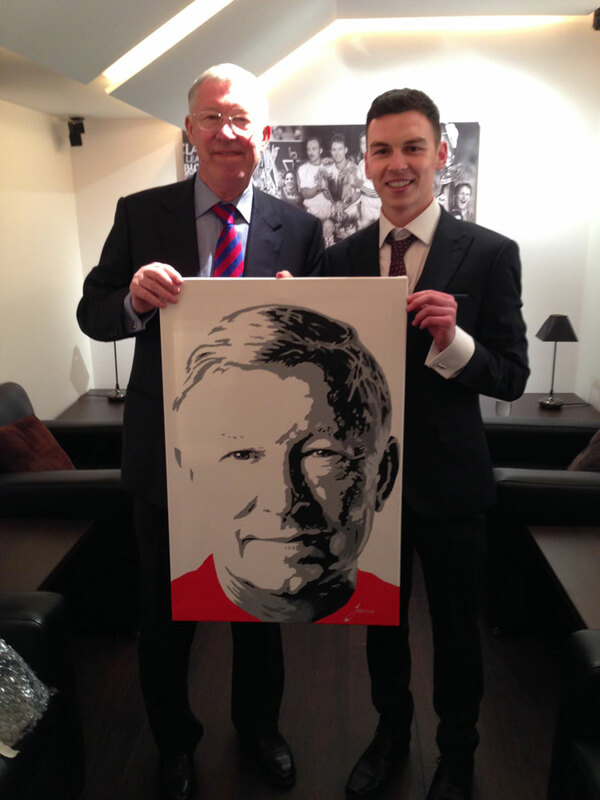 Sir Alex was really impressed with his artwork mentioning that Jamie was very talented and couldn’t wait to meet him. Sir Alex kindly invited Jamie to join him at a Manchester United game. 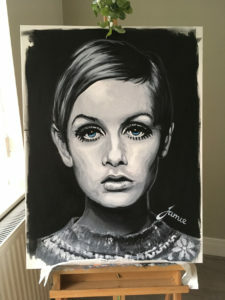 Jessica Ennis-Hill DBE (World heptathlon champion) also invited Jamie to join her during training for the Olympics; she fell in love with her painting. 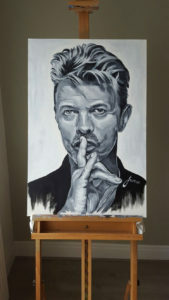 Howard Webb mentioned that Jamie’s painting was the best likeness that he had come across and he has received positive feedback from right across the world. Jamie completed and presented a portrait of the comedian Jack Whitehall. 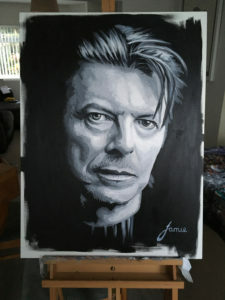 Jack thanked Jamie for capturing his ‘incredible masculinity on a canvas’.